I’m on a quest to grow thicker, healthier and longer hair. So while I was on Instagram I stumbled on @themanechoice. The US brand has created a huge buzz online with customers and celebrities sharing their hair growth and testimonials. Who Is The Mane Choice? Founder and CEO of The Mane Choice, Courtney Adeleye built her hair empire from the ground up by incorporating her specialized knowledge base with her own curiosity. 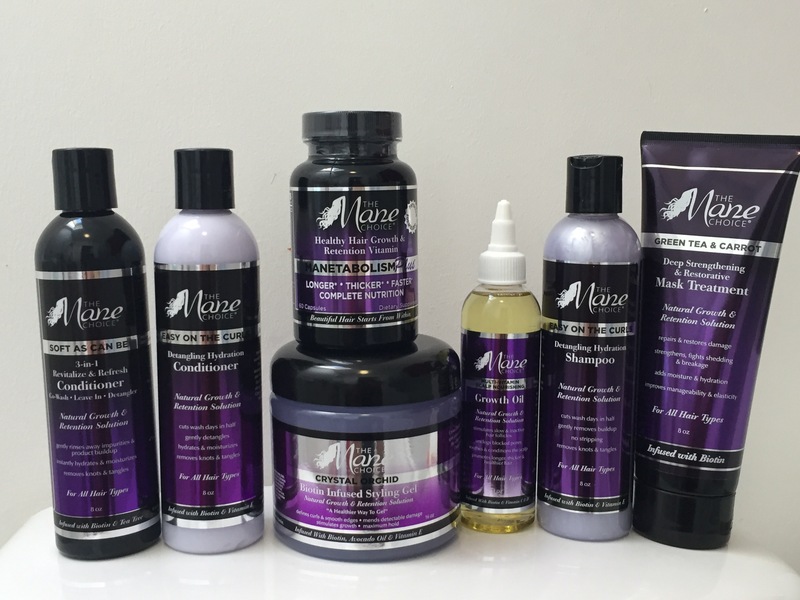 Realizing that her passion for health as a Bachelor’s Degree Registered Nurse and unique medical knowledge filled a gap in the hair care community, she decided to go all in with product production, and The Mane Choice Hair Solution was born. Courtney continued the business from her kitchen for one year until the demand for her natural hair care products expanded the business. With the focus always on health, Courtney and her husband who is a Medical Doctor constantly strives to make sure each product she offers serves a dual purpose — beautifying while improving health — and working from the inside out. Everything she makes is good for the body and for the hair. The Mane Choice Takeover Party came to London back in May and was held at Glaziers Hall, London Bridge. The event was sponsored by Beauty By Zara. I had the pleasure of working alongside the Beauty By Zara team during the event. It was a great opportunity to learn about the brand, meet The Mane Choice founder and her team, network with bloggers and press etc. Those who attended the event also got the chance to purchase some of the products at a special price on the day. The venue was lovely and guests were treated to lovely canapes and drinks. There was also a Q&A session with Courtney. She’s a really warm and friendly lady! They have an extensive range of products to suit every hair type and also a kids line. They were also at the Afro Hair & Beauty Show during that weekend where Courtney hosted a ‘Let’s Grow’ seminar. I’ve been trying out a few products from their collection. First of all I love the purple packaging! The products contain No Mineral Oil, No Petrolatum, No Parabens, No Sulfates, No Formaldehydes. I’ve tried so many sulphate-free shampoos and it’s always hit or miss for me. 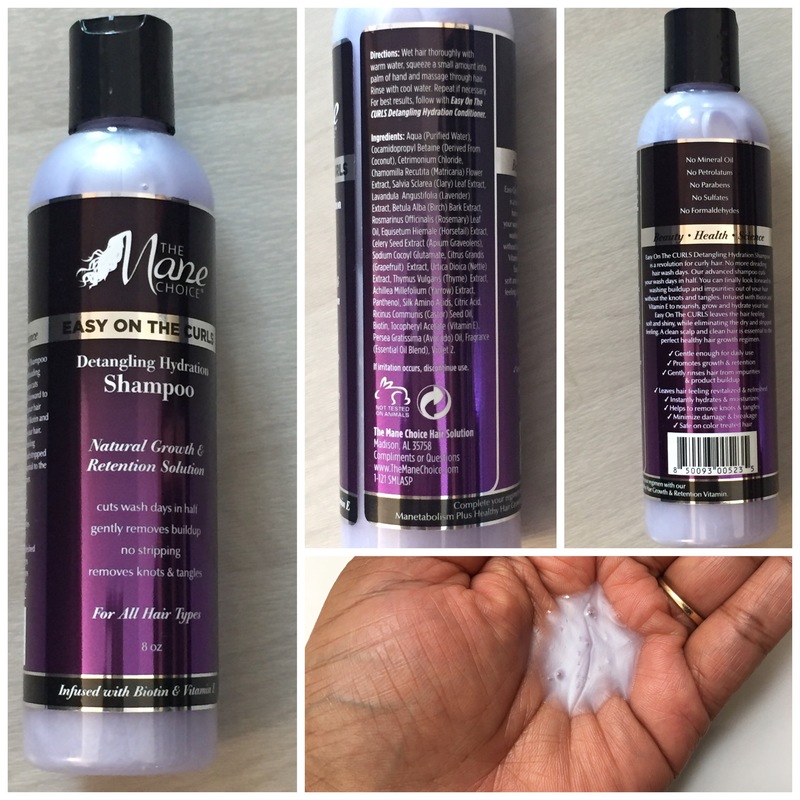 Most shampoos leave my hair stripped and detangling can be a pain! This one is definitely a big hit! You only need a small amount, it lathers well and smells amazing. I was able to detangle my hair while shampooing which doesn’t normally happen. After rinsing, my scalp was nice and clean and my hair felt soft and tangle free. After shampooing, my hair was soft and tangle free. I divided my hair into 4 sections and applied the conditioner to each section from root to tip. Whenever I apply a conditioner my preference is to finger detangle. But I’ve found not every conditioner enables me to do that. I’m usually heavy-handed with my conditioner and I quickly learned I don’t need much! This conditioner has so much slip and my hair literally glides through my fingers. I left it in for 5 minutes and after rinsing my hair felt super soft and hydrated. Soft As Can Be name says it all. A 3-in-1 conditioner formulated to revitalize and refresh the hair instantly. 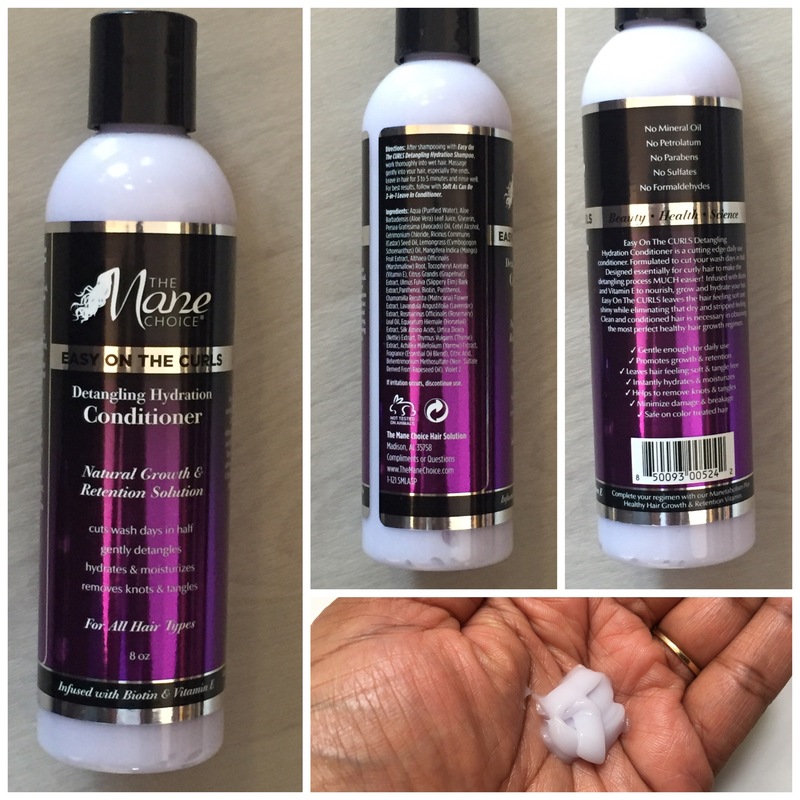 An advanced conditioner that can be used as a Co-Wash, Leave In, and Detangler. Adds shine, softness and manageability. Stops breakage during the detangling process. Leaves the hair softer and more elastic. I love multi-purpose products and this is a great 3-in-1. I did use this 3 ways, however I prefer to use this as a leave-in mainly due to its size. I like to use a cheaper conditioner as my co-wash.
As a leave-in this product is light, doesn’t weigh my hair down and has great slip. It makes my hair feel like butter, super soft and frizz free. I regularly deep condition my hair once a week, it’s the most important and favourite step of my hair regimen. I like the consistency, it has good slip and glides through my hair easily. I like to cover my hair with a shower cap and leave it in for 30-45 minutes or sit under my steamer for 15 minutes. After rinsing my hair feels stronger and intensely moisturised. Wow! my hair is in love with this deep conditioner…it is one of the best deep conditioners I’ve used. It works well for all hair types…natural, relaxed, permed and colored treated. I really like this oil. It is light and packed full of oils and essential oils that help keep the scalp healthy and encourage new growth. After using this for a few months I’ve noticed new growth especially on my edges. l’m not a wash and go kinda girl so I rarely use gel. I sectioned my hair and applied the gel to clean damp hair from root to tip, raking and smoothing each section with my fingers. You don’t need a lot of this product…no heavy-handedness required! It is light and helped define my curls and tame frizz. My hair didn’t feel coated and most importantly it doesn’t cause any white flakes or leave any build up which I hate. It also provides a long lasting hold without making my hair feel dry or crunchy. My hair still felt soft and moisturised. You can also use it to smooth your edges. It has a lovely uplifting scent. Definitely a winner for me! Has the ability to rejuvenate dead follicles, inactive follicles and slow growing follicles. Improves dietary nutrition and helps to support the overall health in the body. Loaded with essential antioxidants to help boost the immune system and energy levels naturally. I only took these for a month so I can’t really comment on long-term results. What I did notice is I had less breakage and my hair was thicker. 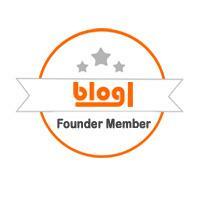 I didn’t get any breakouts which most people associate with taking biotin rich supplements. I will try the 4 month supply next as it’s more cost effective too. I’m really happy I got to try The Mane Choice, these products are now my new love. With consistent use I have less breakage, my hair looks healthier and retains more moisture. I hope you enjoyed this post. Thanks for reading. P.S – This is not a sponsored post.